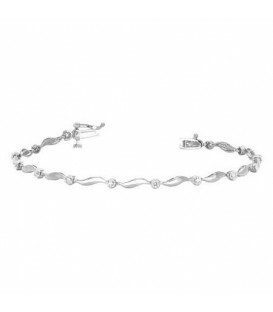 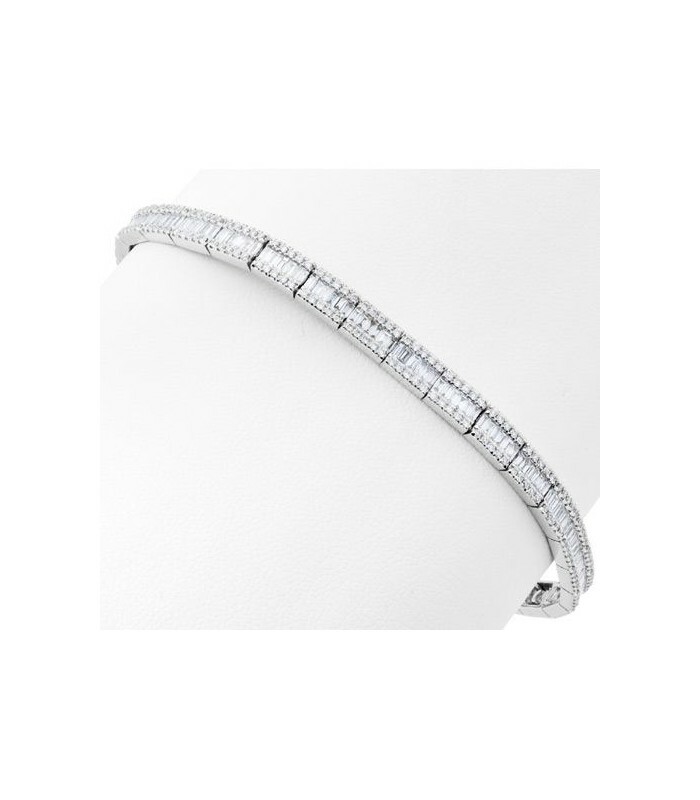 A sophisticated 3.05 Carat Baguette and Round Diamond Bracelet in 18 Karat White Gold. 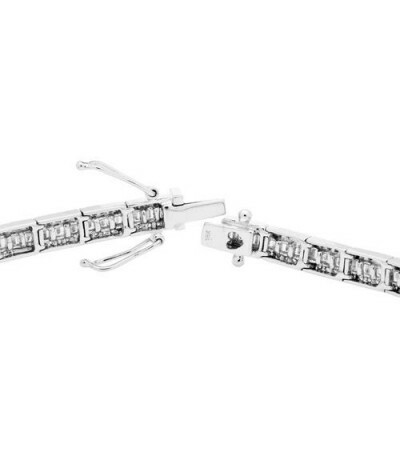 Comfortable slide clasp with safety adds extra security. 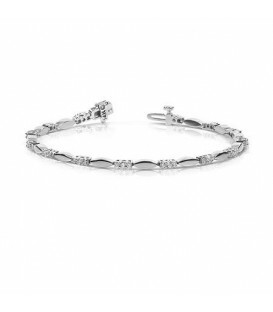 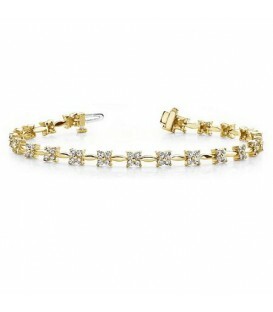 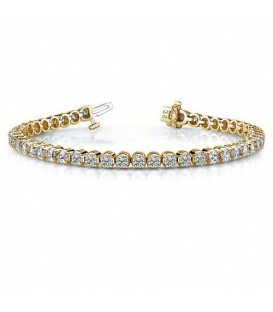 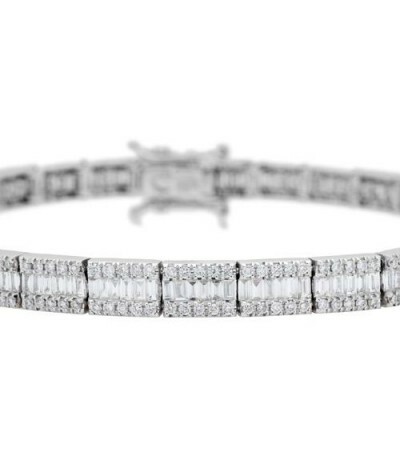 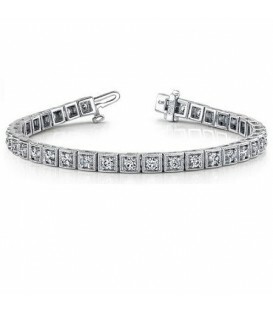 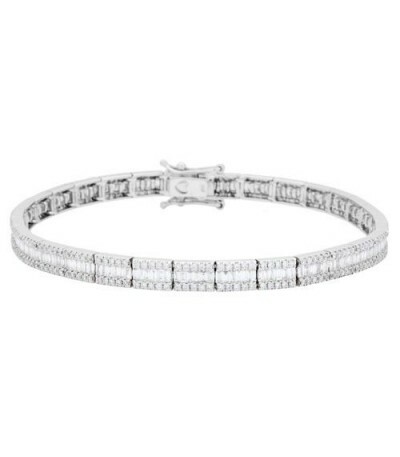 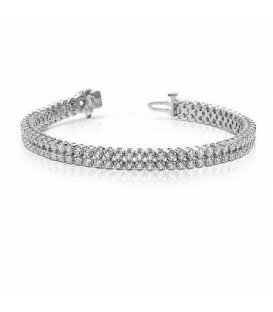 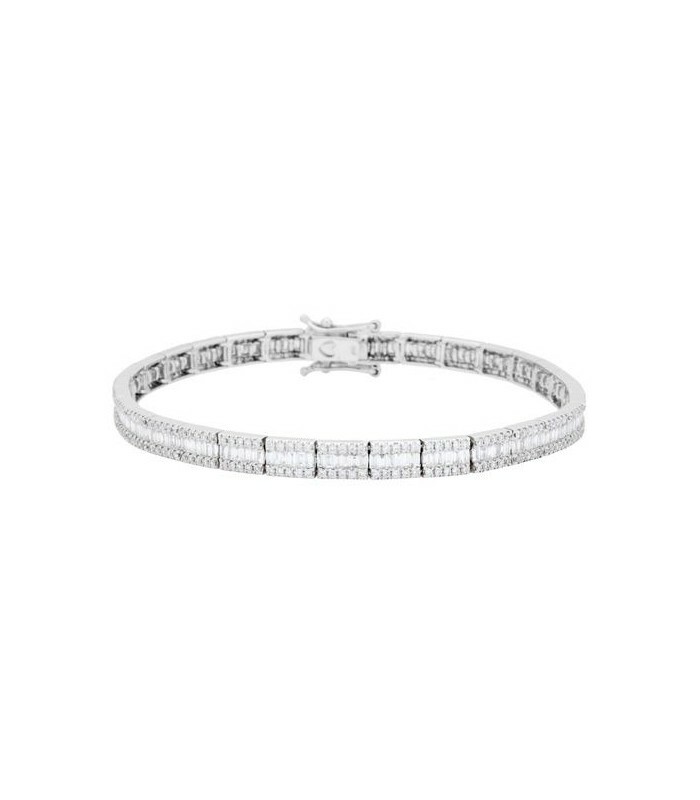 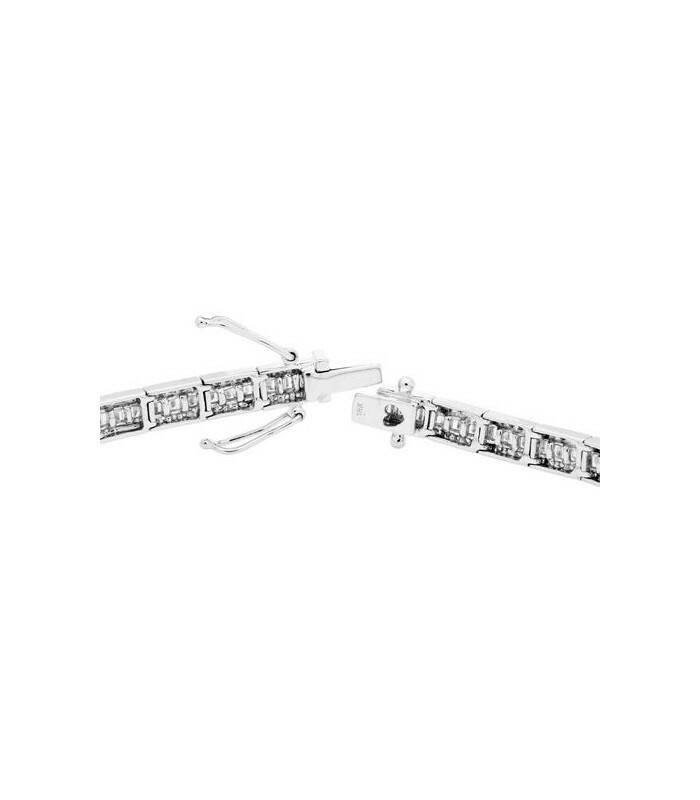 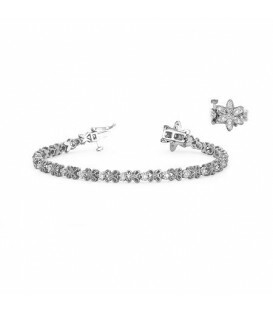 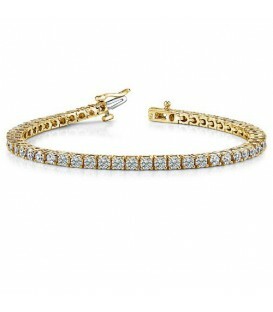 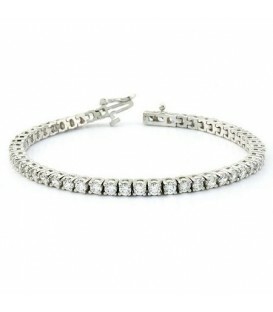 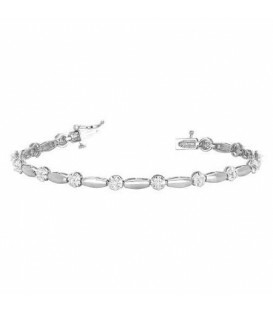 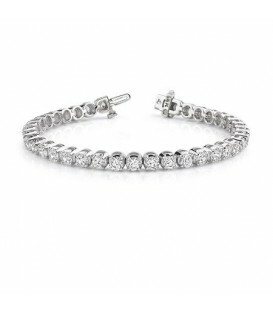 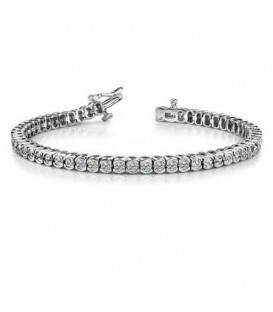 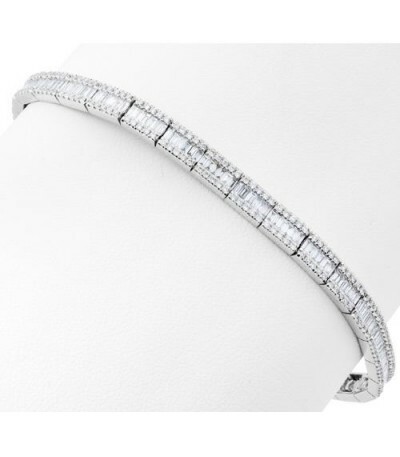 Almost 500 baguette and round cut Diamonds make up this fabulous 18kt White Gold Diamond precious Tennis Bracelet. 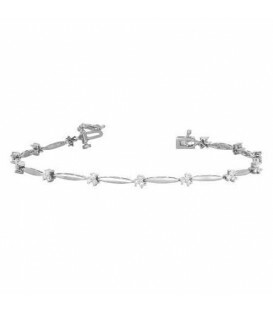 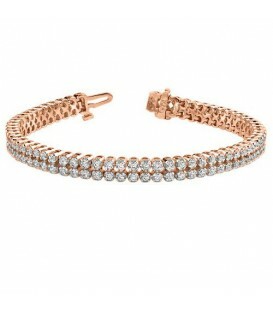 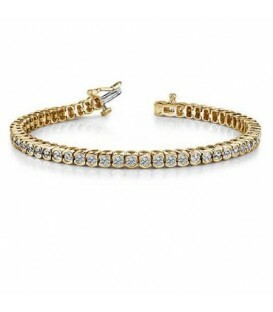 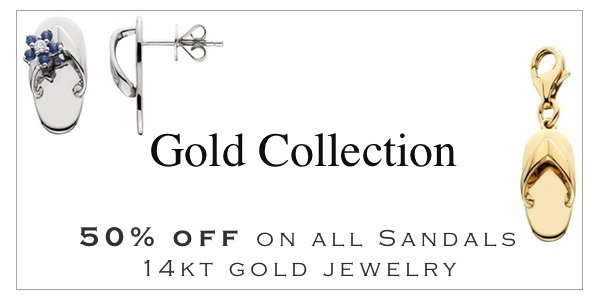 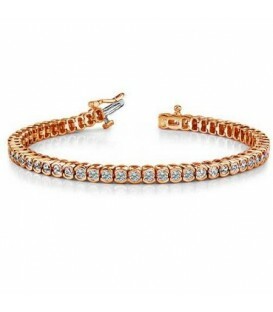 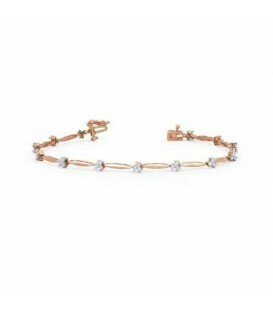 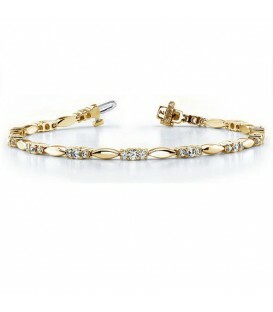 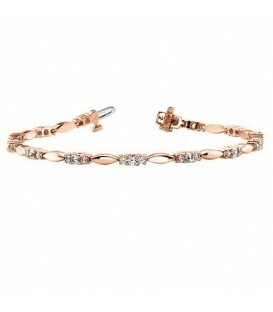 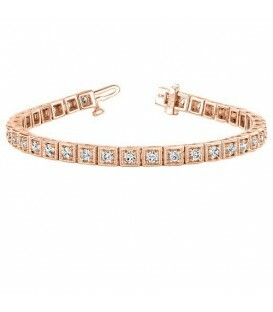 Combining both oppulence and style, the bracelet features a triple lock safety clasp. 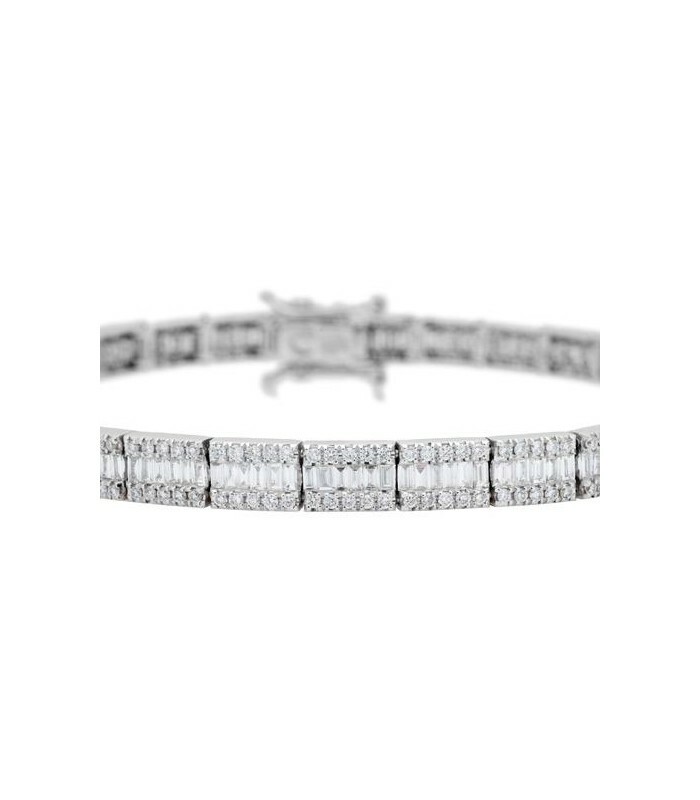 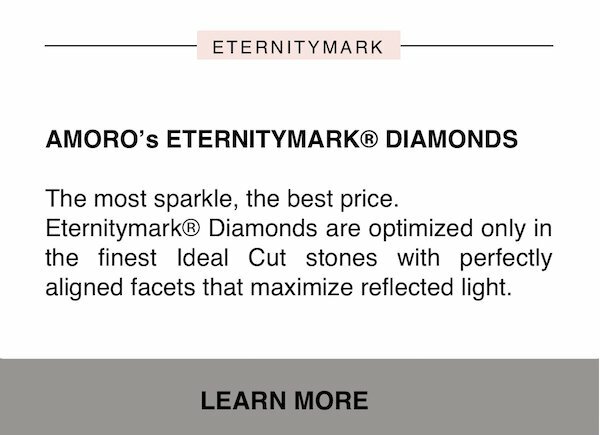 *BRACELET* One (1) Amoro eighteen karat (18kt) white gold Diamond bracelet, featuring: One hundred eighty-six (186) channel set, baguette cut, Genuine Diamonds, weighing a total of approximately 2.00 carats and three hundred and ten (310) prong set, round brilliant, Genuine Diamonds, weighing a total of approximately 1.05carats.The Diamond clarity is SI1-SI2 and Diamond color is H-I.